Oando Plc on Tuesday explained why it headed for the court to stop suspension of its share price on the trading floor of the Nigerian Stock Exchange (NSE) by the Securities and Exchange Commission (SEC). In a statement released today, the oil firm said it took the action because it found difficult to believe that the capital market regulator could contradict itself in its report. “On October 18, 2017 the SEC issued a public notice stating amongst others that it had issued a directive to the Nigerian Stock Exchange (NSE) for a full suspension in the trading of Oando shares for a period of forty-eight hours followed by a technical suspension until further directed and; announced that a forensic audit into the affairs of the Company be conducted by a team of independent professional firms. “Oando is of the view that the SEC’s directives are illegal, invalid and calculated to prejudice the business of the Company. 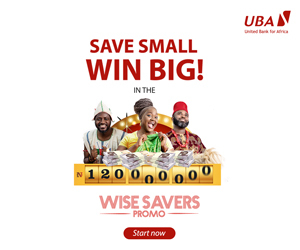 The Company being dissatisfied with the above mentioned actions and to safeguard the interests of the Company and its shareholders immediately took steps to file an action against the SEC and the NSE. “On Monday October 23, 2017 the Company obtained an ex-parte order from the Federal High Court (FHC) granting an interim injunction, as follows: an order restraining the NSE and any other party working on their behalf from giving effect to the directive of the SEC to implement a technical suspension of the shares of the Company pending the hearing and determination of the motion for injunction and; an order restraining the SEC and any other parties claiming through or working on behalf of the Commission from conducting any forensic audit into the affairs of the Company pending the hearing and determination of the motion for injunction. “The NSE and SEC were served with the enrolled court order today Tuesday, October 24, 2017 after the technical suspension was carried out by the NSE on Monday, October 23, 2017. “In our view both the NSE and the SEC are legally obliged to comply with the interim orders pending the substantive determination of the suit. 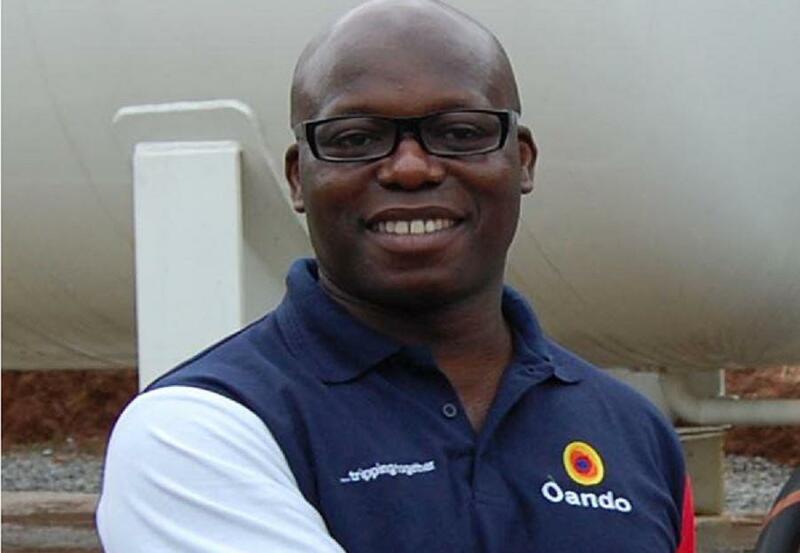 “The Company has found it necessary to take these actions for the following reasons: having declared to the public that it has acted drastically to suspend the shares of Oando Plc due to its ‘weighty’ findings in the course of its investigations, SEC then concludes that a forensic audit is necessary in order to investigate whether its findings are true. This is a clear contradiction. “Each of the alleged infractions has a penalty as prescribed by the respective provisions of the ISA, SEC Code, SEC Rules and Regulations, NSE Listing Rules and CAMA; none of them whether singularly or together warrants the suspension of free trading in the securities of the Company or the institution of a forensic audit. “The latest actions taken by the SEC are prejudicial to the business of the Company as it would hinder the ability of the Company to enter into new business transactions and affect the confidence that existing stakeholders (lenders, JV Partners, Vendors etc.) 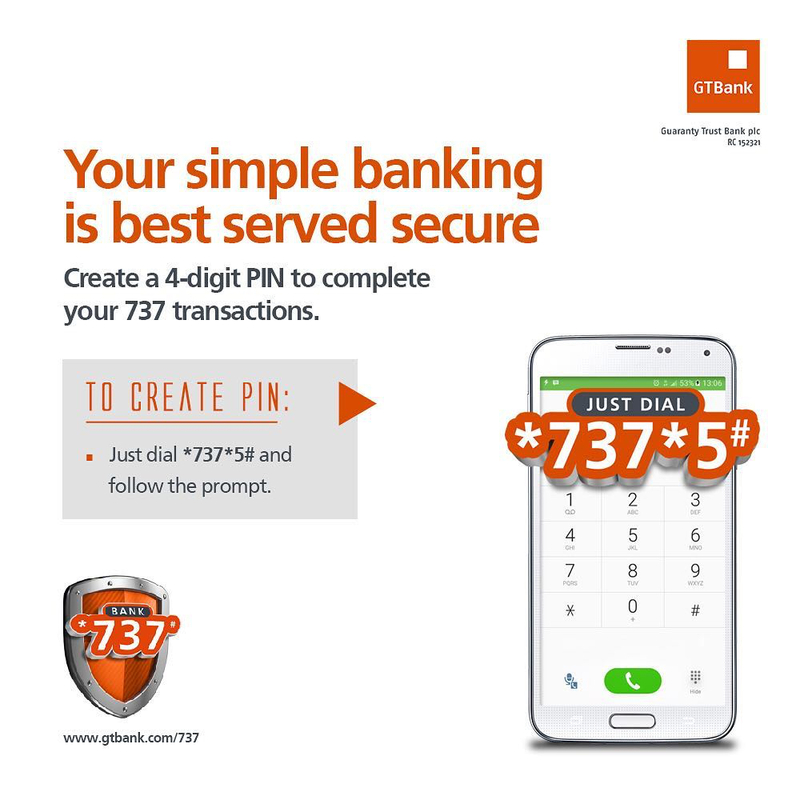 have in transacting business with the Company. The Company has received numerous queries from critical stakeholders, including its lenders as a result of the SEC’s actions and an indefinite technical suspension of its shares as well as an open-ended forensic audit will negatively impact the ability of the Company to conduct its day-to-day business and meet the expectations of all its stakeholders. “By two letters dated August 24th and August 28th the Chairman of Oando petitioned the DG of the SEC alleging bias and lack of due process in the way and manner in which the SEC has conducted this investigation. The current action by the SEC, despite its internal findings, confirms that the SEC appears to be working to its own conclusion rather than looking at the facts before it and acting in the best interest of the Company and the minority shareholders whom it claims it seeks to protect. “In its most recent communication to the Group Chief Executive (GCE) dated October 17, 2017, the SEC unilaterally qualified one of the petitioners, Ansbury Inc. as a Whistleblower despite the fact that Ansbury brought its petition to the SEC as an indirect ‘shareholder’ of the Company. The Company has from the date of its earliest communication to the SEC on this matter, challenged both the legal capacity of Ansbury to bring a petition against the Company and the SEC’s jurisdiction to consider the petition. This is because, Ansbury is not in fact a shareholder of the Company and furthermore, there is an on-going arbitration in the United Kingdom in respect of its indirect investment in the Company. “Under the SEC’s Complaints Management Framework it shall not consider any matter which is currently in arbitration. The unilateral and arbitrary re-classification by the SEC of the basis upon which Ansbury wrote its petition at this late stage is at odds with accepted principles of fairness and due process. “It is also difficult to understand how Ansbury can be a whistle-blower when the information and allegations contained in its petition were obtained from the publicly disclosed 2016 Audited Financial Statements of Oando and based on Ansbury’s own interpretation of those financial statements. “The two petitioners, Alhaji Dahiru Mangal and Ansbury Inc. were copied on the SEC’s most recent communication to the Company’s GCE on October 17, 2017. It is unheard of and prejudicial to our case for petitioners to be copied on correspondence to the investigated party on findings yet to be concluded. Throughout this investigation, at no point has the SEC copied the Company in its correspondence to the petitioners. We are concerned that the petitioners have been given undue access to what ought to be strictly confidential information between ourselves and the SEC to the detriment of the Company. “The cost implication of the forensic audit (N160, 000,000.00) which is to be borne by the Company is onerous, unnecessary and irresponsible in light of the above submissions and not the best use of shareholder funds at this time. “It is our position that the SEC has not presented a strong case to support either the directive to suspend free trading in the shares of the Company or the engagement of a Forensic Auditor to conduct an audit into the affairs of the Company. The Company’s response to each of the alleged findings made by the SEC are stated in the following link https://goo.gl/JJzXZL. “The Company reserves the exercise of its full legal rights in the protection of the Company’s business and assets whilst remaining committed to act in the best interests of all its shareholders,” Oando said.